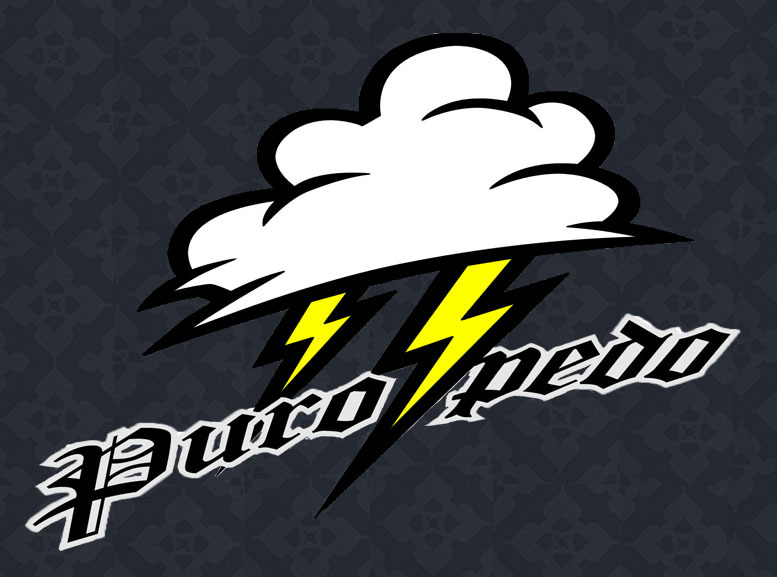 Click Below to see our CUSTOM Puropedo Lowrider and ATV. Check out some other cool rides as well..
Para las chicas. We have something for you too. Click the button below to take a look , we are always adding new stuff. ABC San Diego features the history and progress of Puropedo No Worries Wear. CBS Santa Cruz features Puropedo No Worries Wear and how the company is using surf culture to steer "at risk" youth away from trouble. NBC San Diego interviews Henry Michel, co-founder of Puropedo No Worries Wear. Michel States that the company is spreading the "No Worries" vibe. Adrenalina, an extreme sport based television show features Puropedo No Worries Wear as they sponsor a skateboarding competition at the Chula Vista Skate Park. OCGente.com is dedicated to highlighting people, progress y mas. The interview with one of the co-founders of Puropedo, talks about how the company started and the direction they are taking. WSRadio.com WSRadio.com, the world wide leader in internet talk, interviews Henry Michel and talks about the company history, objectives and future plans. The San Diego Union Tribune features Puropedo No worries Wear, an action sport apparel company with a Latino twist. • Check Out Our New Store!! • We Have New Puropedo Wear For Chicas Too! • Be Sure To Check Out Our New Kids Stuff!